Take your first step toward a lucrative and rewarding career as a medical writer; no specialised or advanced degrees required! In this course, you'll learn about the different types of medical writing that you can do, how to break into and succeed in this industry, and how to write effectively on medical topics, whether you're writing for healthcare providers, patients, or regulatory organisations. 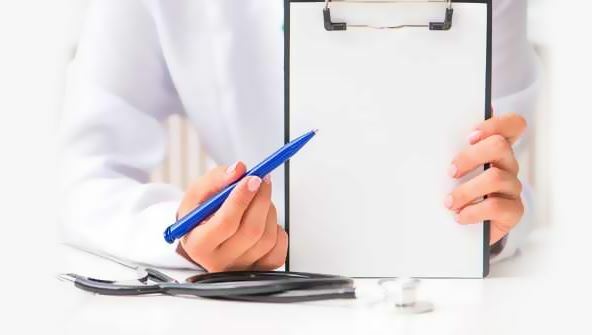 We'll examine the various types of writing that you can do, from producing technical pieces like abstracts and regulatory documentation to writing breezier items like medical news stories and patient education materials. You'll gain insights about what goes into putting together a solid and compelling article, regardless of what you're writing about or who you're writing for. Along the way, we'll review how to consider your audience and construct an outline that addresses your audience's informational needs. You'll also learn how to keep your writing free of medical jargon and common grammatical errors, while ensuring the scientific integrity of your work. Throughout the lessons, you'll discover lots of invaluable tools and technologies that can make your life as a medical writer easier. We'll examine informational resources, productivity tools, marketing resources, devices, and software, and we'll review how to use them optimally to achieve your goals. You'll also discover numerous tips and tricks that can help set you apart from others in the field and enable you to keep your career momentum going. And of course, you'll master key medical and statistical terms that you'll need to know. The knowledge you'll gain in this course will give you the foundation and confidence you need to work for almost anyone as a medical writer, whether your goal is to find permanent employment with a company or to work as a freelancer from the comfort of your own home. Lesson 2- Which Path to Choose:&nbsp;Freelancer or Employee? From the moment that you enrol in Medical Writing you will become an integral part of our learning community. You will experience the perks of classroom studies such as chatting by the water cooler or sharing your opinion on a specific task, all in your own home.